Learning Chinese doesn’t have to be that hard. 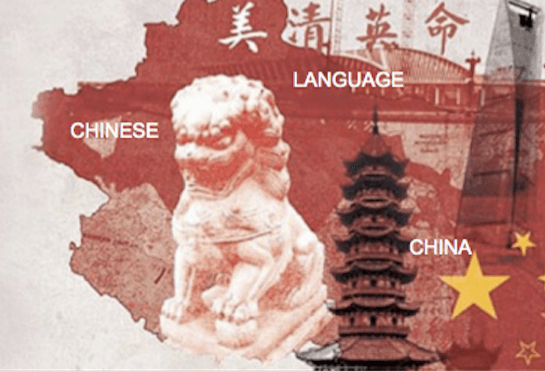 We’ve pulled together our most experienced Chinese teachers and had them spill the beans on the 10 most common Mandarin mistakes which ensnare most language learners. This simple guide will help you avoid these mistakes for good, so you can take your Chinese to the next level the easy way. Just enter your first name and preferred email address above to download the guide now. You’ll also get free access to our newsletter for more Chinese tips and insights from our expert team.